A surprise trip for the family, a planning session for the autumn school break or relaxing activities and excursions ideal for all ages. Here are 14 tips that are sure to make your autumn the best ever – especially for the kids. Autumn in Gothenburg is colourful, vibrant, fun and exciting. Learn how to carve pumpkins in the Botanical Gardens, stroll through the autumn market in the Haga precinct, check out Creepy Science at Universeum or treat yourself to a scarily fun visit to the Liseberg amusement park, with everything from a house of horrors to cuddly rabbits for the little ones. Discover Gothenburg, the autumn city. The Arenabadet water park in Skövde has been named the country’s best water park – for six years in a row. And for good reason. The whole family can splash around in a wave pool, outdoor pool and several kids’ pools. The big new feature this year is the digital pool, where you can pretend you’re on a coral reef in the South Pacific, swimming among sharks or escaping hungry polar bears in the Arctic. Tip: Book a water park package with accommodation at Scandic Billingen, Clarion Collection Hotel Majoren or Quality Hotel Prisma. If you want to stay close to the Billingen recreation area, with loads of fun activities year round, check out the family packages at Billingehus. 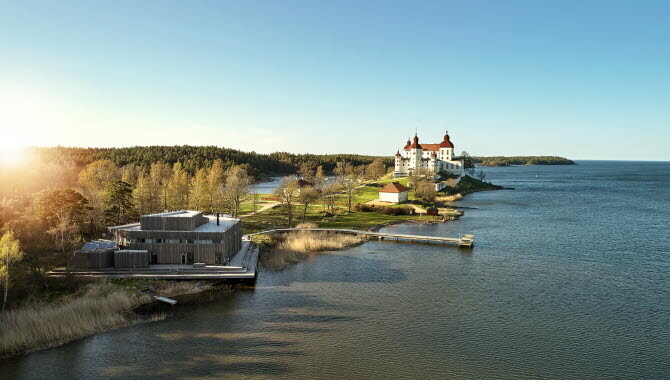 Take part in a ghost walk when the Baroque castle at Lake Vänern is closed and deserted. In a group you’ll be taken through hidden rooms and secret corridors, while hearing stories about the castle’s past. It’s an experience for both old and young. If you would rather discover the unique natural and cultural wonders of the area, you should visit the naturum Vänerskärgården visitor centre, which organises night walks and family walks during the autumn. 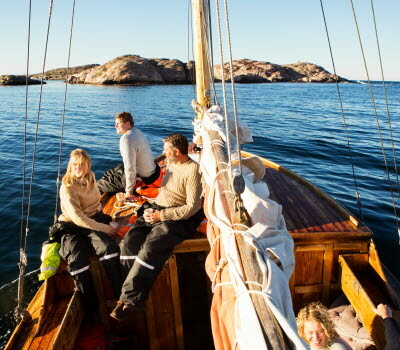 For a real adventure, don’t miss Expedition Bohuslän. 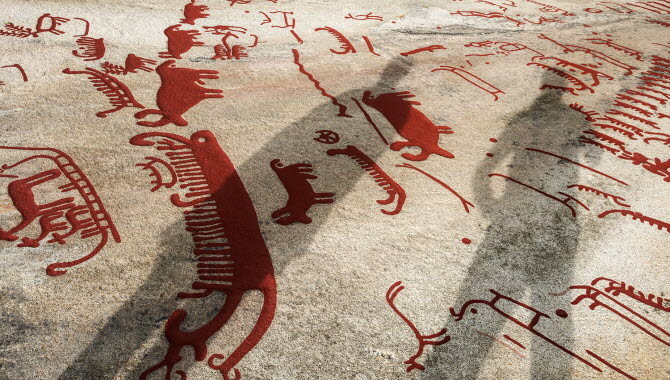 You’ll see wild animals at the Nordens Ark wildlife park, unique rock carvings at Vitlycke and world-class art at the Nordic Watercolour Museum. Plus fascinating history at the Bohuslän museum and an underwater national park. 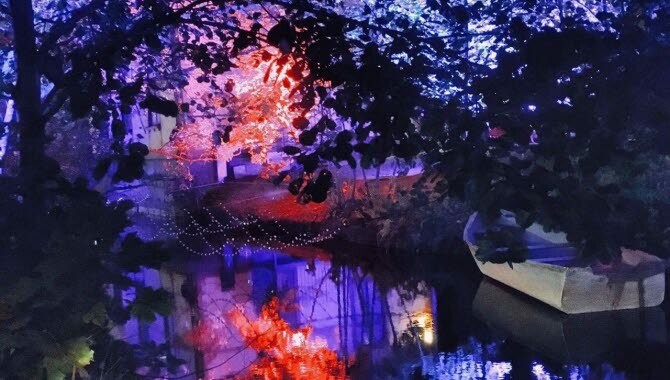 During Lights in Alingsås from 28 September to 4 November, the dark autumn outdoors is transformed by exciting light-based artworks. This year’s theme is Energy, offering magical experiences for young and old. Rest on the moon, play in starlight, guided children’s tours and children’s light evenings are just some of the programme points. And a tip: When in Alingsås, don’t miss a visit to one of the town’s cafés. Alingsås, also called “The Capital of Fika”, has everything from cafés by small inner courtyards to classic coffee shops with Swedish baked goods like the princess cake and “seven types of biscuits”. 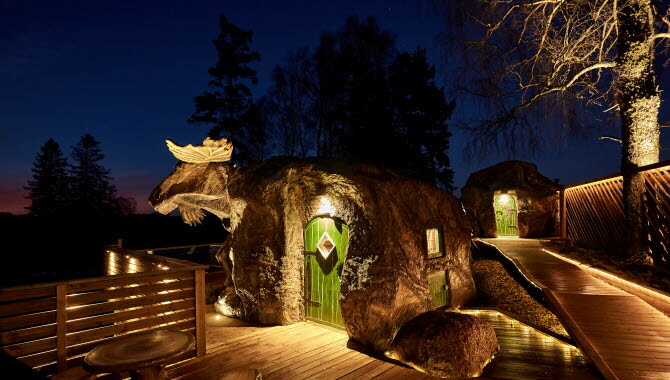 You can stay overnight inside an elk cottage, located at Wrågården’s elk and deer park. It’s a unique experience for both children and adults. 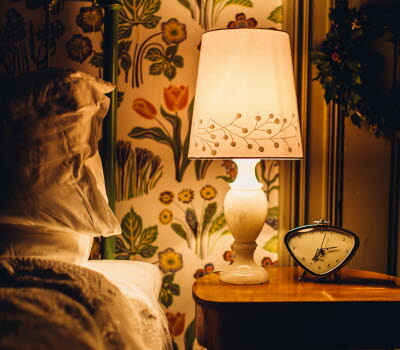 The elk cottage has all sorts of fun and exciting details that will make your stay really special. Outside the cottage is a cosy barbeque area with views of the elk and deer park. And a tip: For an excursion during your stay, we recommend a visit to naturum Hornborgasjön. During the autumn there is a mushroom exhibition, quiz in the outdoors, treasure hunt, bird ringing, insect catching and much more. Right outside the naturum is the charming Café Doppingen. In October, Daftö is invaded by witches and ghosts. The most frightening of them all continue to other parts of Sweden, but this doesn’t mean that the ones that stay at Daftö aren’t also really scary. 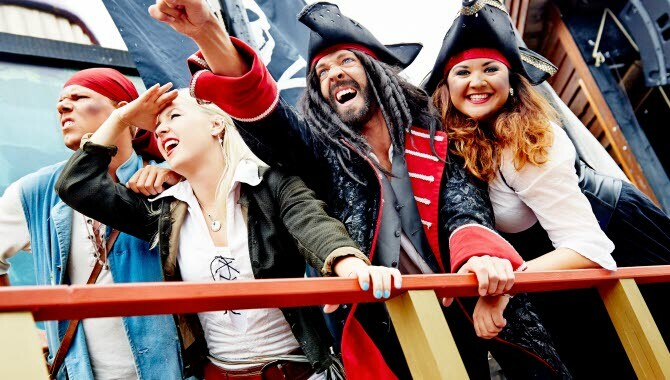 You might think that all that frightening stuff would frighten the Daftö Pirates away, but it doesn’t. On the contrary! 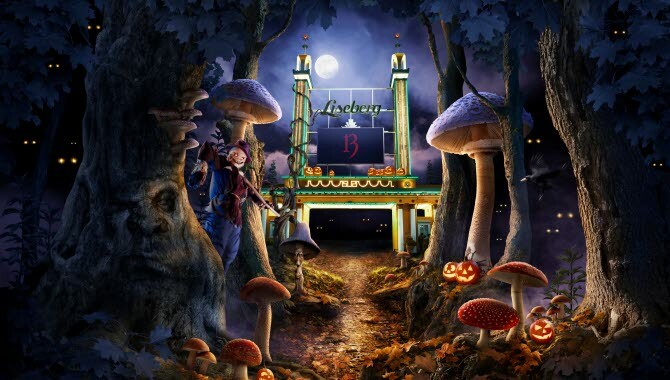 Spöktober (Ghost-tober) will include all sorts of activities, such as scary antics, the chance to stay in a cabin or at a campsite decorated for Halloween, and food and shows in the Packing House. 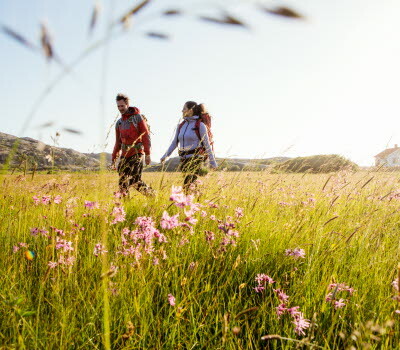 And a tip: Take a boat trip to the Koster Islands, for the countryside, walks and other experiences in the Kosterhavet National Park, Sweden’s only marine national park. 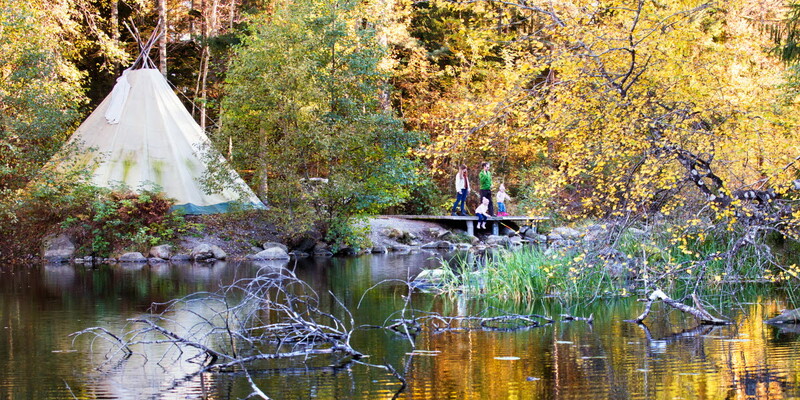 Visit Borås Zoo in its autumn colours, and see large African and Scandinavian animals. 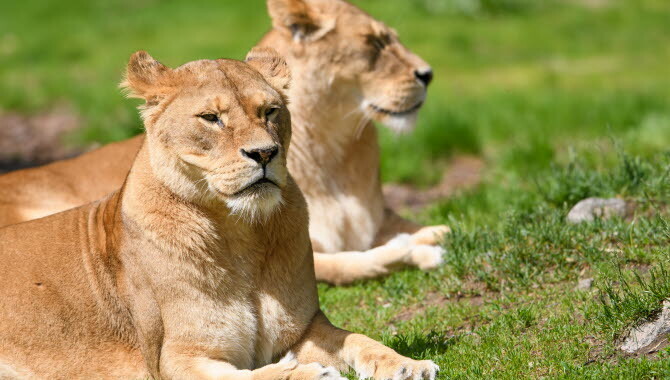 With 40 beautiful hectares of wilderness, animal enclosures, walking trails, barbeque areas, playgrounds and cafés, Borås Zoo is a popular destination for whole families. This autumn it is open 26 October to 4 November. If you prefer outdoor activities, we recommend Navet Science Center. Using your eyes and hands, you’ll learn more about how science, technology and mathematics work. And next door is the Swedish Textile Museum, with loads for kids and adults to discover. In the section with clothes, shoes and hats from the entire 20th century, you can dress up the way grandmum did when she was young. At DIY there is lots of fun stuff to try out – you can make something yourself and take it home. Or you can just look around in the museum and discover all the exhibits. And a tip: Here you’ll find accommodations in Borås. Did you know that Dalslands Aktiviteter outside Dals Långed is one of Europe’s largest facilities for outdoor experiences and adventures? 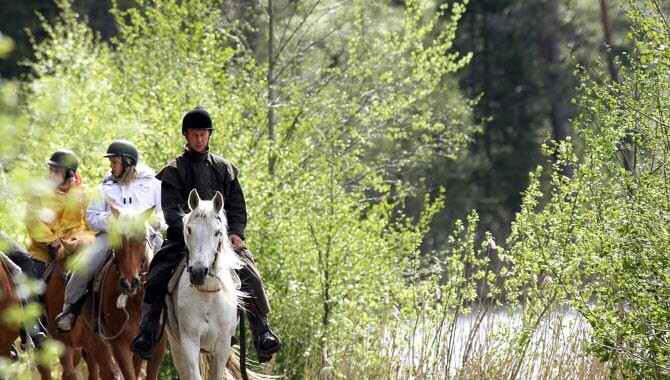 Starting out from the countryside of Dalsland, Dalslands Aktiviteter offers more than 50 activities, including treetop adventure course, zip-lining and horse-riding. At Glasets Hus, an old glassworks in Limmared, you can see exhibits, visit the museum and try blowing glass. Glass blowing is available for ages 5-9 and 10-15. When the glassblowing is finished, and a drop or a ball has been made, the children get the diploma Hyttsnok (glassworks assistant) or Little Glassblower. 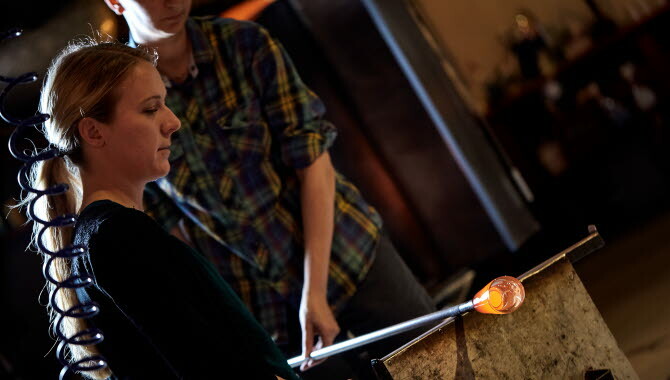 Of course, adults are also welcome to try out glassblowing. 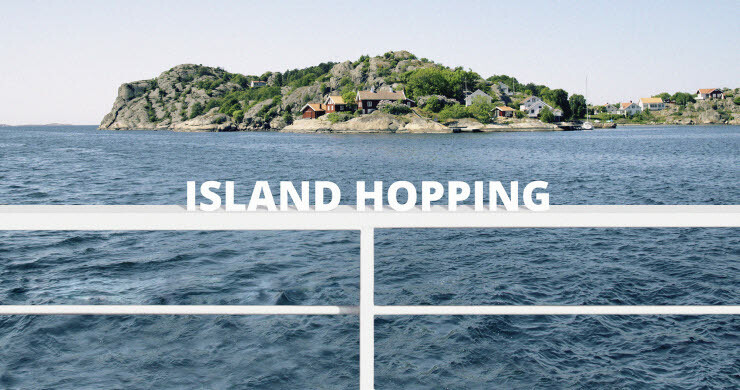 A boat trip is the perfect way to discover the Bohuslän archipelago. You can take a day trip, or add accommodation at one of the lovely hotels in the region. Spend a few days on the rocky granite coast, in the salty air, visiting picturesque villages and enjoying family time with crab catching and fun activities. Boat trip to the Koster Islands - Strömstad has the west coast’s saltiest water, which also includes the Kosterhavet National Park. The islands, just a 45-minutes boat ride to the west, offer great walking, kayaking and cycling. Day trip to Dyrön, with nice walks - The island of Dyrön is small – which is its strength, as everything is within walking distance. You can hike, swim, eat, have a coffee or look for mouflon, a type of wild sheep found here. Boat trip through Gothenburg’s southern archipelago - Good food, superb scenery and relaxation. Here are some tips of what you mustn’t miss in the southern archipelago. 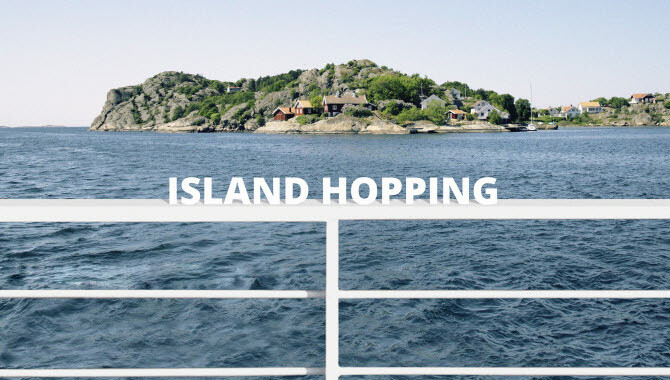 And a tip: At “Island Hopping” you’ll find suggestions and inspiration for autumn excursions. There are many ways to experience everyday life in West Sweden, and it’s not as difficult as you might think. At Meet the Locals you’ll find ordinary residents, Locals, who are keen to share a bit of their lives with you. 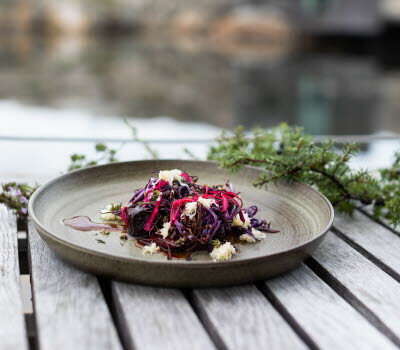 A family adventure with Marie - Join Marie and her daughter for a walk in a forest near Gothenburg, where you’ll look for (and hopefully find) mushrooms and blueberries. Walk around a lake or bake Swedish cinnamon rolls with Anna - Anna and her dog Ronja will take you on a lovely walk around the lake Norsesund, with a ‘fika’ (coffee and something to eat) on the rocky shore. Or visit them at home, to bake traditional Swedish cinnamon rolls or chocolate balls. Then enjoy them with coffee or tea in the winter garden with a view of the lake. Experience the stunning nature of the island Hönö with Sarah - Take a walk with Sarah around the beautiful island of Hönö in Gothenburg’s northern archipelago. Choose between a short walk to the harbour, with shops, cafés and a fishing museum, and a longer walk in the Ersdalen nature reserve, with pretty forests and rocky coastline. Find more locals, get tips and read interesting features at Meet the Locals.